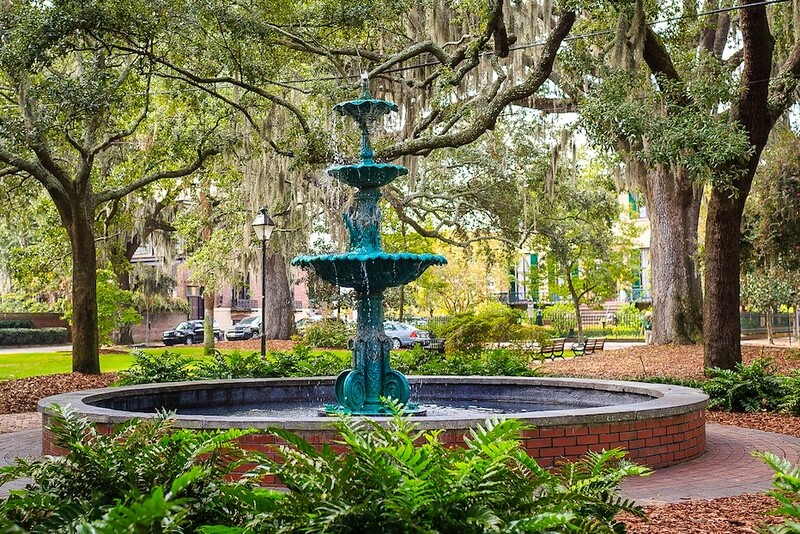 We’ve curated a variety of Savannah tours for you, from historic city tours to spooky ghost tours. Plus, both walking and trolley tours. 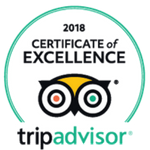 Any tour below can be added to your reservation at the time of booking, or you can add the tour to your stay when you arrive. If you don't see exactly what you're looking for here, our full-service concierge department is delighted to create a personalized itinerary for you. Just reach out to us. We're always happy to help! 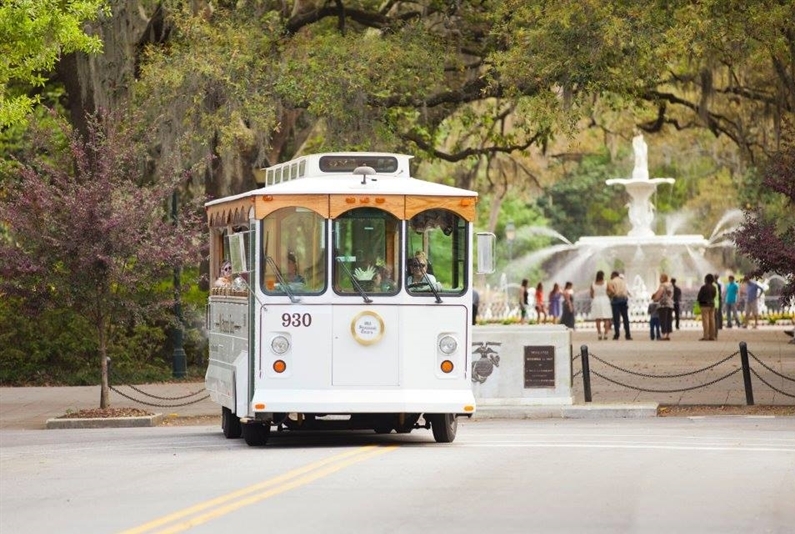 Perfect for the first-time visitor to Savannah or those looking to be reacquainted with her, this open-air trolley tour takes you through Savannah’s Historic District as you absorb the history of the city. The 100 minute overview tour is an excellent option for those with limited time, or you can enjoy hop-on, hop-off service until 5 pm daily.